Donuts are as popular now as they’ve ever been. And now more than ever, they’re a go-to item during dayparts other than morning. According to IRI, a Chicago-based market research firm, dollar sales of donuts in U.S. multi-outlet retailers (including c-stores) totaled $2.04 billion in the 52 weeks ending Feb. 25, up 1.3 percent from the same period the year before. Price per unit also was up, rising 8 cents to $2.20. Unit sales, however, declined 2.2 percent, to 925 million. As is the case in so many retail food categories, private label continues to gain market share in the donut market. Private-label dollar sales totaled $471 million during the period ending Feb. 25, according to IRI, up 2 percent from the same time last year. Price per unit and unit sales also climbed during the period. 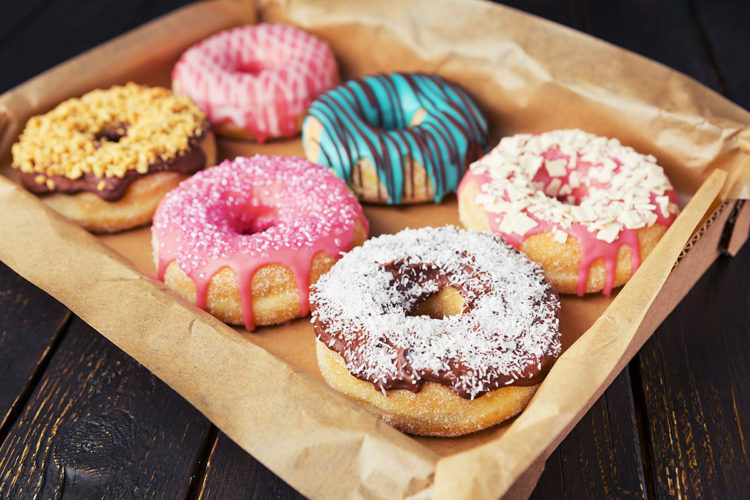 Kathy Sargent, Corbion’s strategic innovation director for bakery, says donuts are becoming increasingly popular as “an entire product category.” Corbion has seen huge category growth in recent years, with donut-related sales alone now topping $1 billion. Most people have fond memories of the local donut shop in their hometown, but increasingly, more donuts are being sold in different channels. According to Sargent, retail sales of donuts at supermarkets and convenience stores reached $1.97 billion for the 52 weeks ending Nov. 27, 2016, a 3.4% increase from the previous year. And from 2012 to 2016, supermarket sales of fresh donuts increased by an average of 5.2% each year. The classic yeast donut accounts for nearly two-thirds of market share globally, but demand for cake donuts has risen sharply in recent years. Yeast or cake, Corbion has the tools to ensure bakers make the best donuts they can. For yeast donuts, for instance, Corbion’s Ultra Fresh Sweet and Ensemble lines bundle leading-edge technology with formulation expertise to deliver convenient, easy-to-use solutions. To help bakers guarantee freshness and extend shelf life, Corbion’s Ultra Fresh Sweet enzyme solution provides several days of extended freshness for products in the bakery and up to 45 days of extended freshness for packaged donuts. Corbion continuously assesses the latest trends to help its customers deliver greater transparency, whether it’s non-GMO, consumer-friendly ingredients and shorter labels or innovative formulations and stabilizers. For example, as of December, all of Corbion’s solutions are PHO-free. 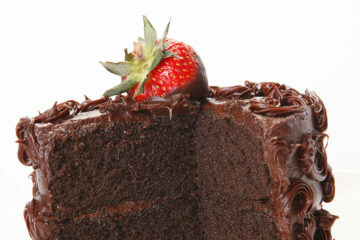 The company’s SweetProTM and Ensemble emulsifier solutions allow bakers to eliminate partially hydrogenated oils while safeguarding the quality, taste, texture, appearance, and crumb structure of products.